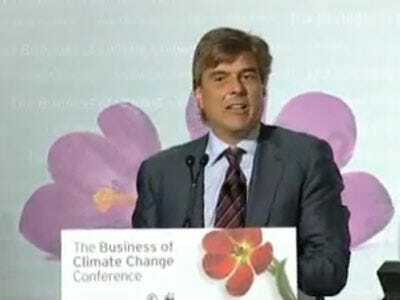 Former CIBC economist Jeff Rubin thinks oil is going to $100 a barrel by next year and $225 by 2012. Peak Oil is going to have many strange effects in addition to the decline of modern civilisation. While triple-digit oil prices may lift millions of barrels of oil from Alberta tar sands, they are far less bullish for the country’s industrial heartland in Ontario and Quebec, where a soaring Canadian dollar will virtually bury the manufacturing sector. Nor are they bullish for the Maritimes, where they burn lots of imported oil from Venezuela to generate both electric power and home heating. But there’s a hidden benefit of peak oil for the USA. Having a petro-state on either side would be great for American exports.